Lend an extra dose of Bohemian chic to your personality with Cristi Boho Necklace. 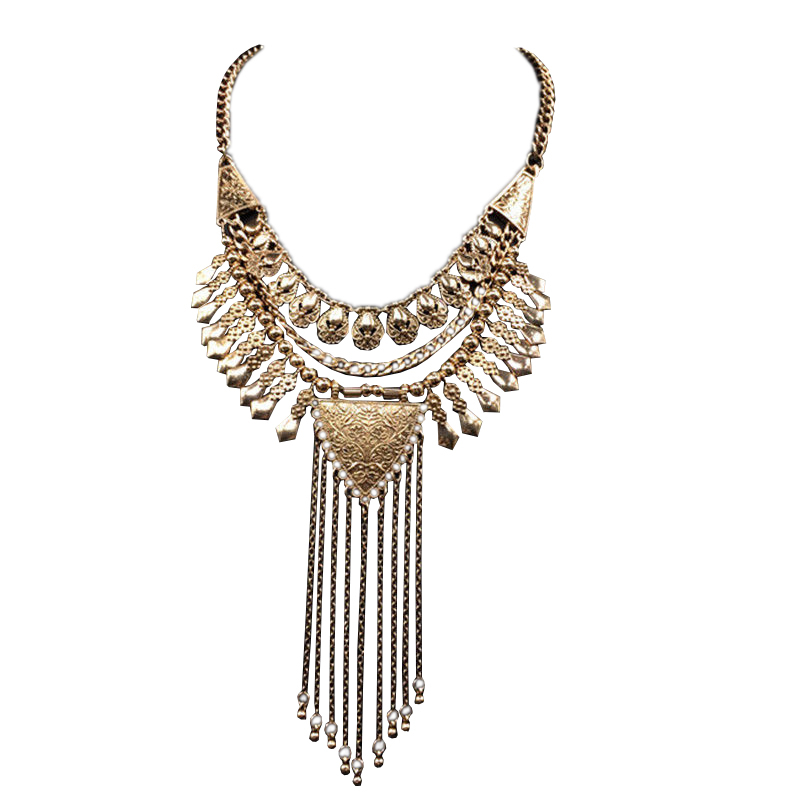 Cast in old gold plating with fringe drop at the centre, this necklace is nothing of a magic! Feel confident when you shop with one of the best online jewellery stores Australia.